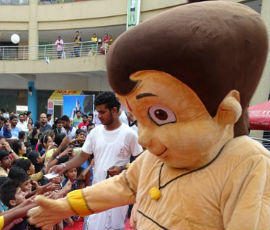 Green Gold ventured into events and activations back in 2012. 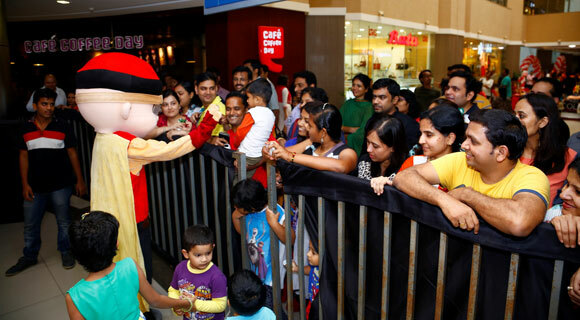 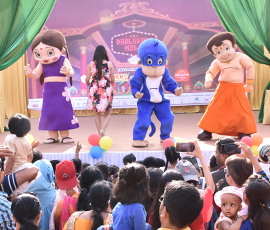 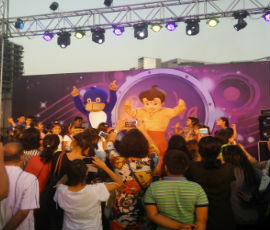 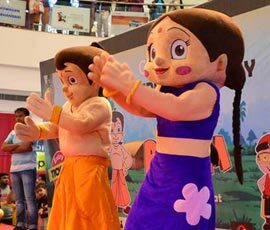 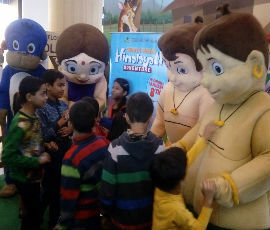 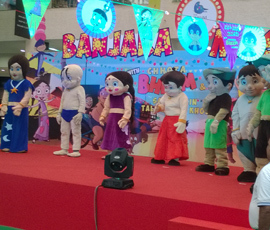 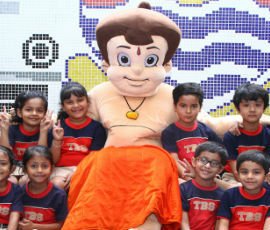 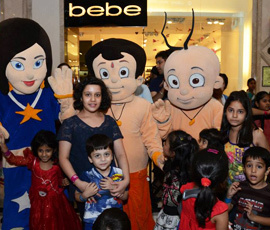 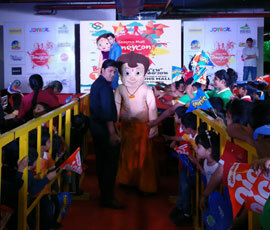 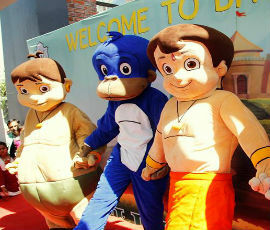 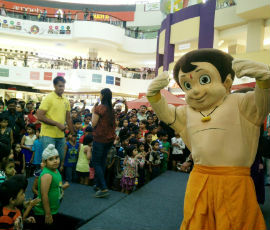 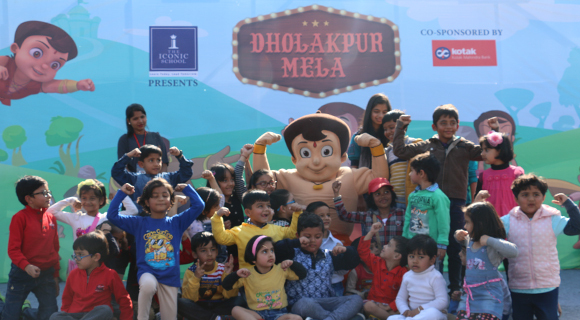 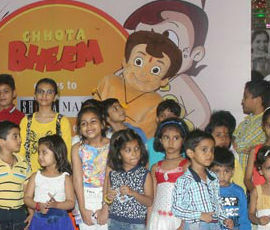 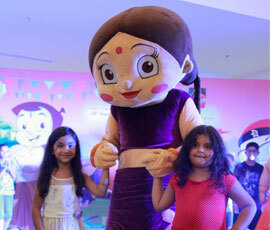 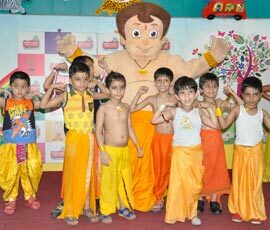 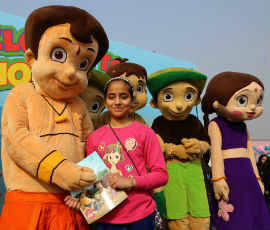 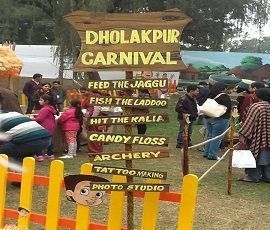 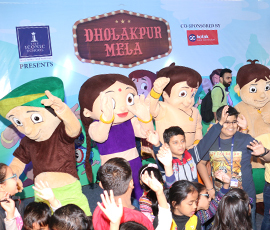 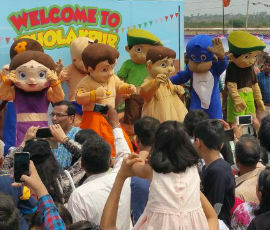 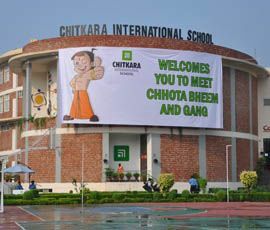 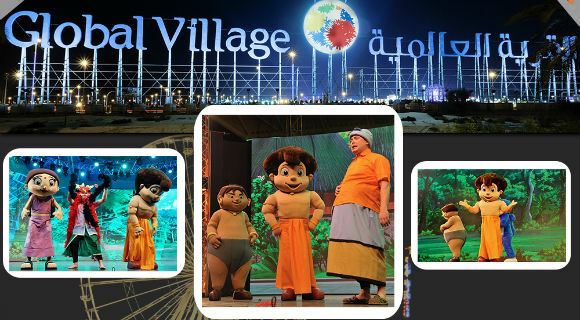 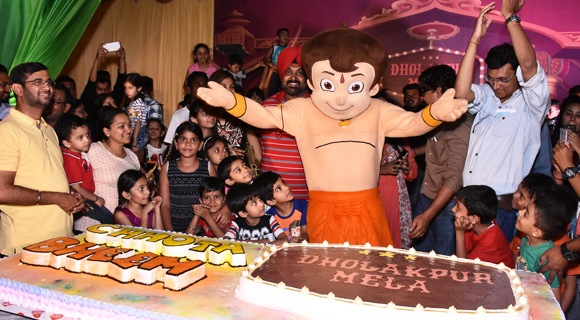 The start began with licensing Chhota Bheem and his friends to prospective event partners which slowly grew in numbers and reach. 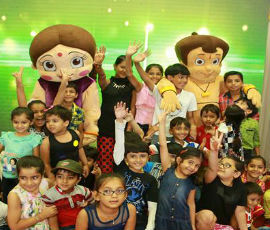 Today Green Gold Events division has grown into brand licensing, meet & greet, event set ups, mela and more. 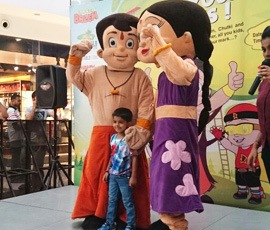 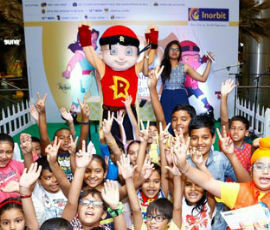 With over 250 appearances every year, Chhota Bheem, Mighty Raju, Super Bheem and Arjun have touched many of their fans across India, Singapore, Dubai, USA and have enjoyed some wonderful associations as they move forward in this journey called ‘event, promotion and entertainment’. 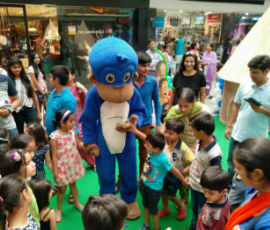 We work closely with our clients to develop and implement the strategy best suited to deliver optimum results and footfall. 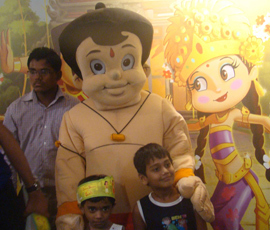 Our work includes designing, production, display, games and activities. 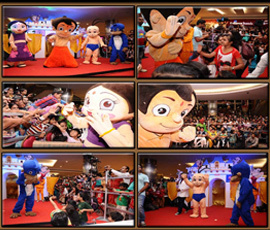 This enables us to provide a full set up and creative service. 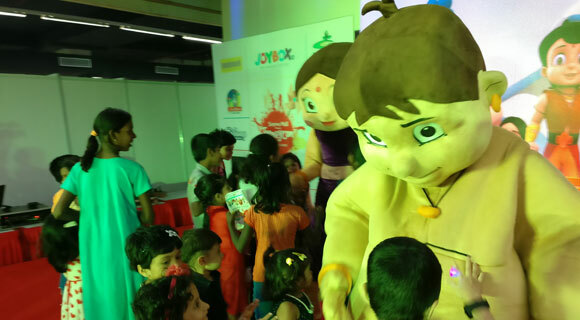 We ensure an integrated approach to all marketing, communications and event management programmes.